WHAT DID THE ONE ROCK SAY TO THE OTHER ROCK? DON’T TAKE ME FOR GRANITE. 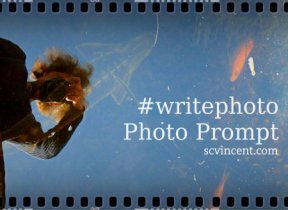 Thursday photo prompt – Enigma #writephoto, https://s.vincent.com/2017/04/13. Ha ha, Bernadettel. So clever! that is funny! happy Easter! Yeah!! !…I like this…My kind of humour. 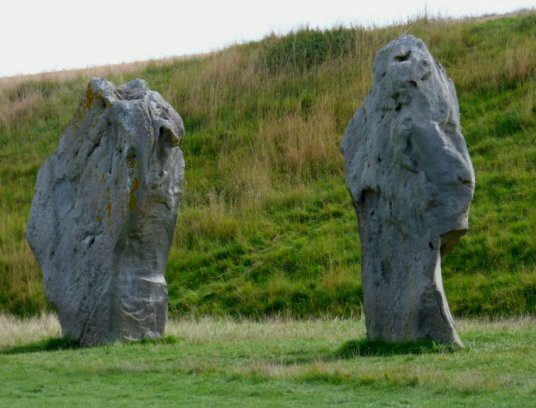 Also one of the rocks does resemble an odd-shaped giant! What a terrific prompt picture from Sue.